NVIDIA has released new Drivers for the GTX cards, that will enable the Ray Tracing feature. The latest driver updates will bring the Ray Tracing functionality to the GTX series graphics cards. The feature from RTX Series graphics cards was supposed to come to the GTX series cards, and now it is here. The last generation Pascal architecture-based GTX series cards will have the functionality of DirectX Ray Tracing. Even though Ray Tracing is a massive task, the cards without much power won’t be able to process it better than RTX cards. 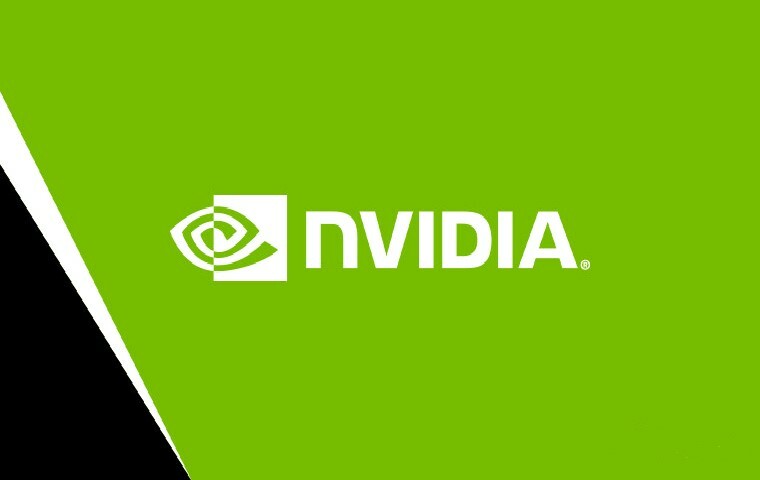 NVIDIA launched the WHQL 425.31 particular driver update to enable the feature. The DirectX Ray Tracing impacts the graphics performance significantly. According to the benchmark tests released by NVIDIA, only the GTX 1080 Ti is capable of handling the ray tracing feature and have minimal impact on graphics processing. The benchmark tests were done on the Ultra settings, Intel’s i9-7900X, 16GB RAM and the games like Metro Exodus, Battlefield V, and Shadow of the Tomb Raider. In the benchmarks, almost all of the GTX series cards had the less than 30FPS standard framerate for all of the games with Ray Tracing enabled. The only exception to the benchmark is GTX 1080 Ti, which broke the barrier of 30FPS and reached at 50FPS in high settings with Microsoft’s DirectX Ray Tracing. The only problem with the benchmark results is that they do not have the framerate time. All they have shared with us is the minimum FPS reached on highest settings presets and not the time for which it stayed at the same level. This is the first time when the DirectX Ray Tracing is implemented on the NVIDIA’s older cards. Now, it will be interesting to see if AMD is going to bring the same to its graphics cards and how they hold it in comparison with NVIDIA cards.